I’m always drawn to spaces that are a little bit industrial. 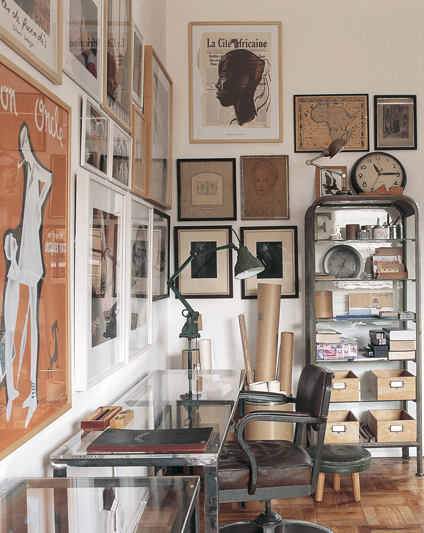 I’ve been thinking about these beautiful photos from the portfolio of Jac de Villiers. I too appreciate some industrial spaces…something really impressive (for lack of a better word) about it all. Oh god. That last one grabbed my heart. Thanks for sharing. I just purchased the “la cite africaine” poster. 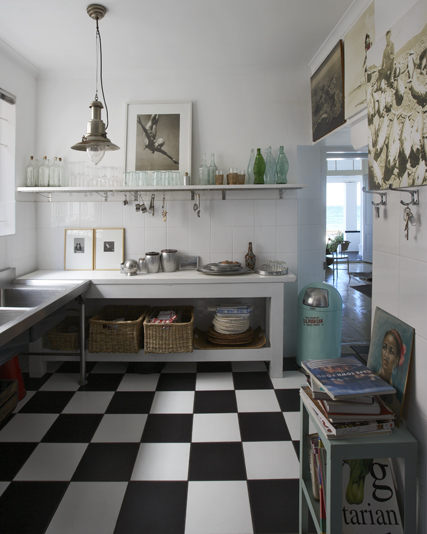 Although its j's photos, these rooms are from two different houses of laureen rossouw cape town south africa and is her work!! !